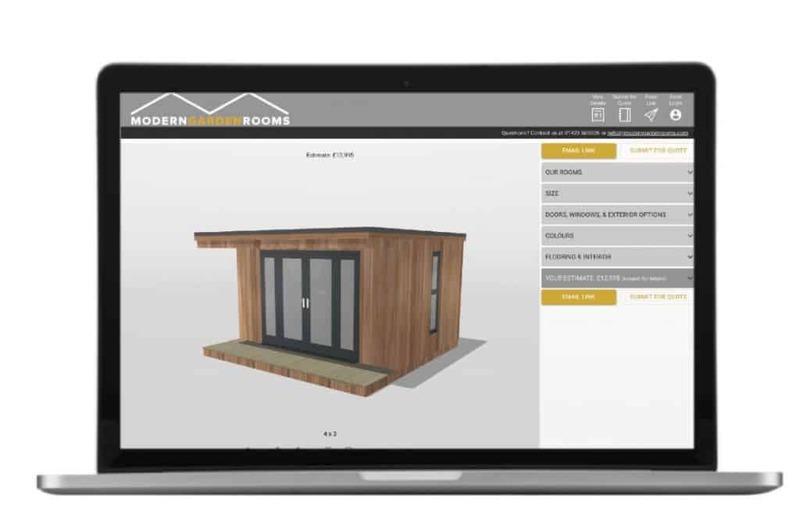 Designing bespoke garden rooms has never been this easy. Our 3-D model allows you to drag and drop the doors, windows and walls of your room. Choose your favourite style, add options, change colors and more! Submit your design for a free no-obligation quote or email link to send a link to your email to save your design. Alternatively fill out your address below to receive a copy in the post. We can't always guarantee we can call you back at your exact requested time but we will endeavour to call as close as we can.